Free Shippig in 48 U.S. 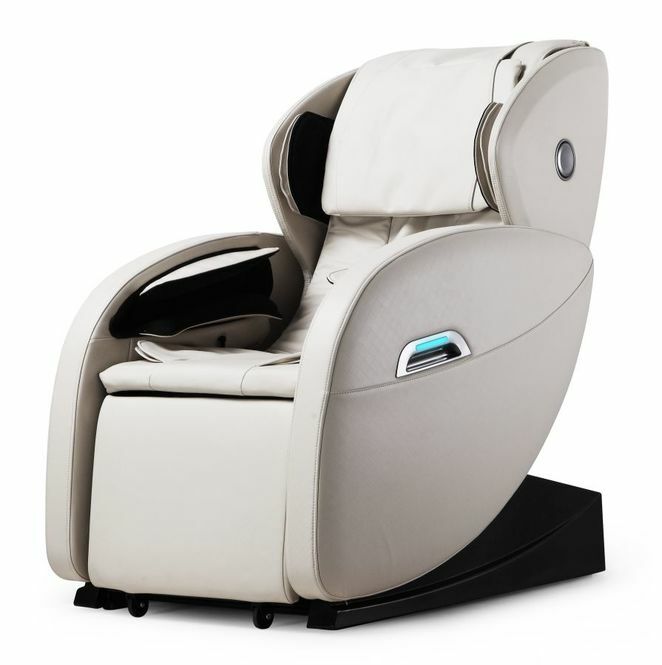 The Ultimate S/L Massage Chair provides one of the best massages possible through advanced technology along with a leg massager with foot rollers that hides away when not being used. The new "S/L" track with revolutionary true zero gravity capabilities is the newest technology. 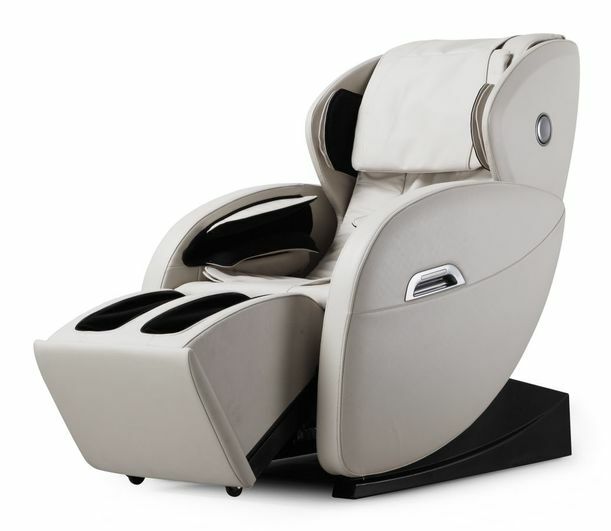 Experience pure relaxation and an unrivaled massage. 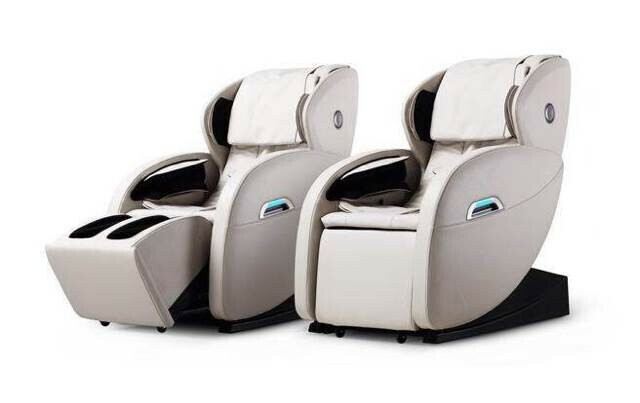 Equipped with reflexology foot rollers and 46 oversized airbags and a hide-away leg massager. 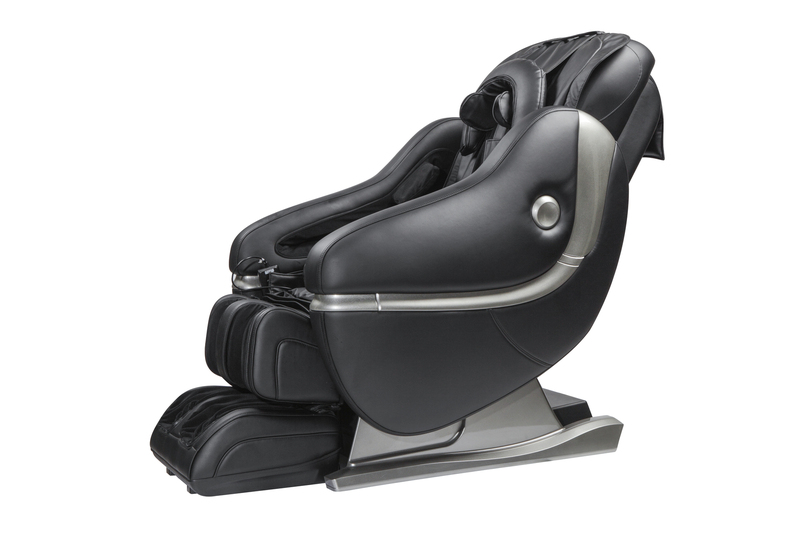 The Ultimate S/L massage chair is equipped with 6 Airbag Intensity Settings, 6 Speed Settings For Back Rollers, 5 Automatic Programs, 5 Manual Programs, 5 Targeted Massage Programs. 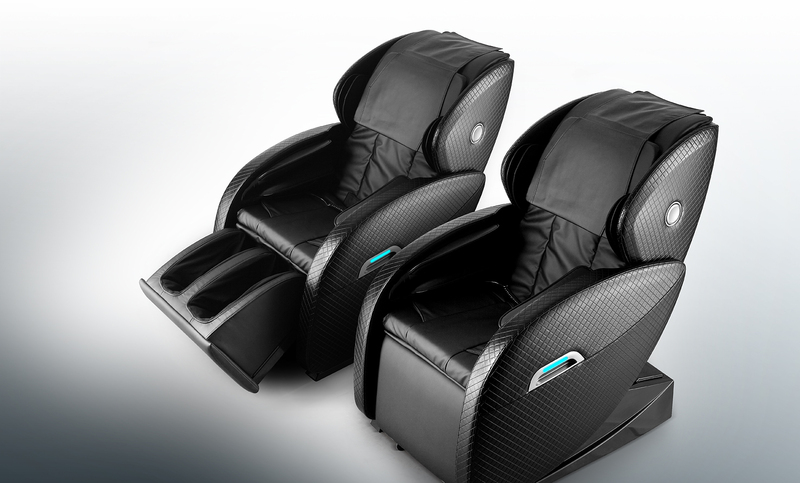 Unlike other chairs, in all the auto programs you can make all adjustments. Kneading relieves tension and soreness by lifting and stretching muscles. Improves deeper blood and lymph circulation and helps bring vital nutrients to the spinal area, also helps clear out the toxins from muscle and nerve tissue in the area. Kneads your back in a small, circular motion on both sides of your spine simultaneously. Pummeling is a punching type of action, done rhythmically and evenly with both hands. Since it can feel more intensive than most massage therapy strokes, it is generally only performed on areas with a good covering of flesh. Tapping is usually gentle but with sufficient intensity. Tapping is usually only performed for relatively short periods of time before moving on the the next movement in the sequence. When carrying out beating, the strength must be well-situated. Only suitable application could relax the patient, otherwise it will result in uncomfortable experience. 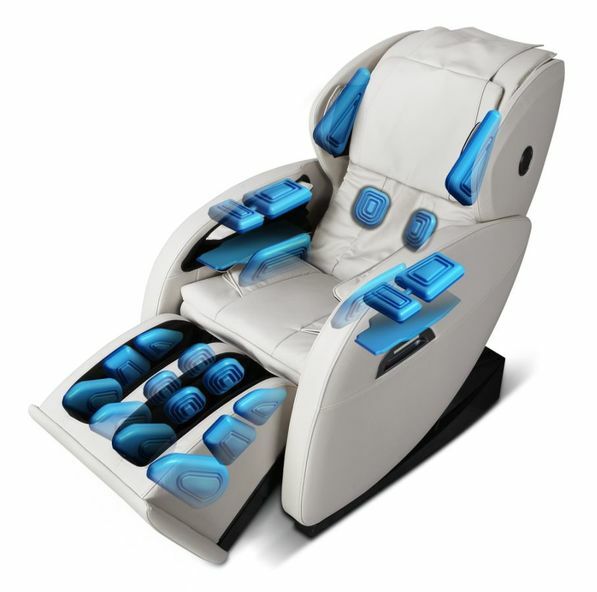 The massage technique consists of gentle rhythmic twists and rotations with deep effect. 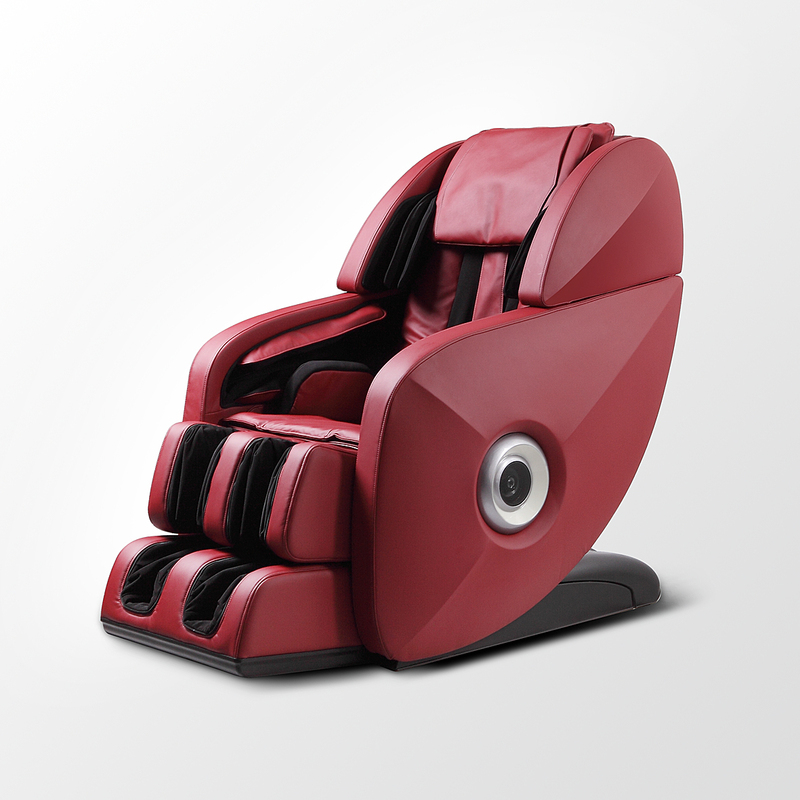 SHIATSU aims to stimulate individual points in the body and to mobilise the muscles.